SOFLETE Customer Support - How do I join a SOFLETE team? All Categories ​>​ Athlete Support ​>​ How do I join a SOFLETE team? The first step to joining a SOFLETE Team is to go here and choose the package that works best for you. Descriptions are listed next to each team. The New Recruit package offers three of our foundational teams. 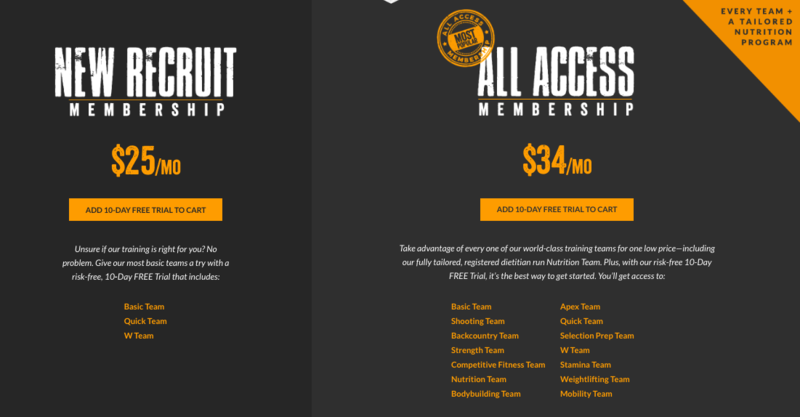 The All Access package gives you access to every team and training cycle that SOFLETE offers, including a tailored nutrition program that is designed by SOFLETE's in house Registered Dietitian Nutritionist. You can also always email us at help@soflete.com and we'll do our best to answer any questions you have as quickly as possible. If you need more guidance - answer a few questions for us.